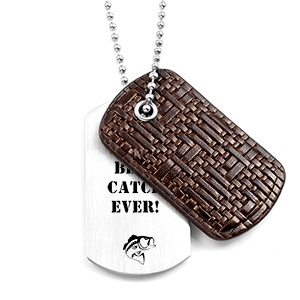 This double dog tag necklace has one leather tag that has a dark brown textured look that sits on top of another brush stainless tag. 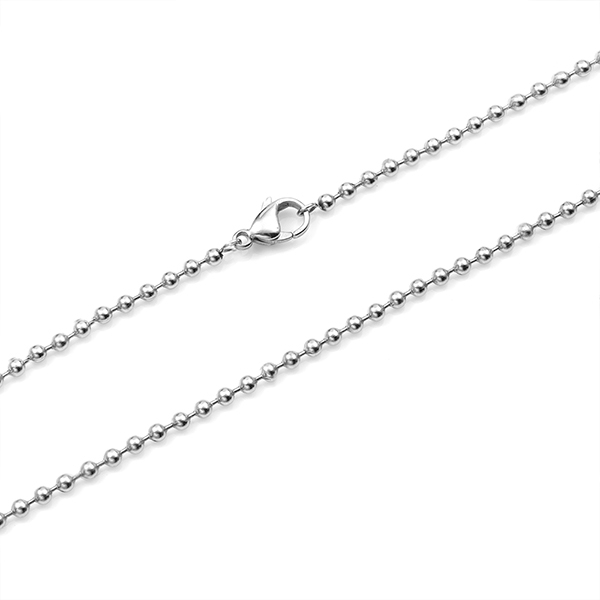 The combination of the two gives this necklace a quality distinguished look. Engrave front and back of stainless tag with a monogram, message, symbol and name.